If you're looking for a fun addition to a party of any kind, face painting is an excellent option! Face painting is also surprisingly popular for themed corporate events where no children are present. 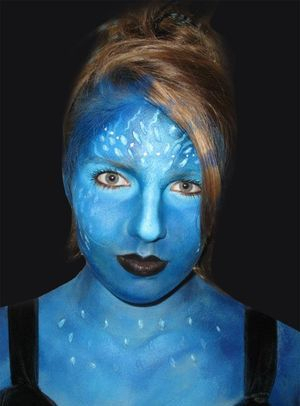 We at Dynamic-Faces use FDA approved, non-toxic cosmetic and professional grade face paints that are vibrant and can last throughout your event. We can match any theme for your party. Approximately 10-12 half-face designs can be completed per hour, with arm designs taking about 3-4 minutes a piece. To view prices and book your event, click here. Make sure to "like" us on Facebook for updates, info, and promotions! Need that extra detail for your Halloween costume? Performing in a play? We got you covered. 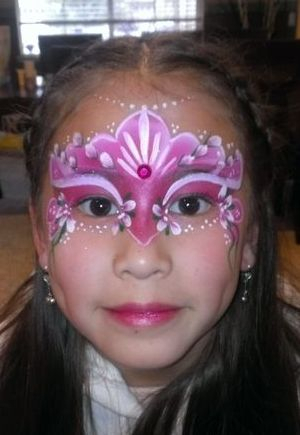 We use professional grade non-toxic face paint to make long lasting and high quality full face effects. We also can add 3d effects like scars and blood.